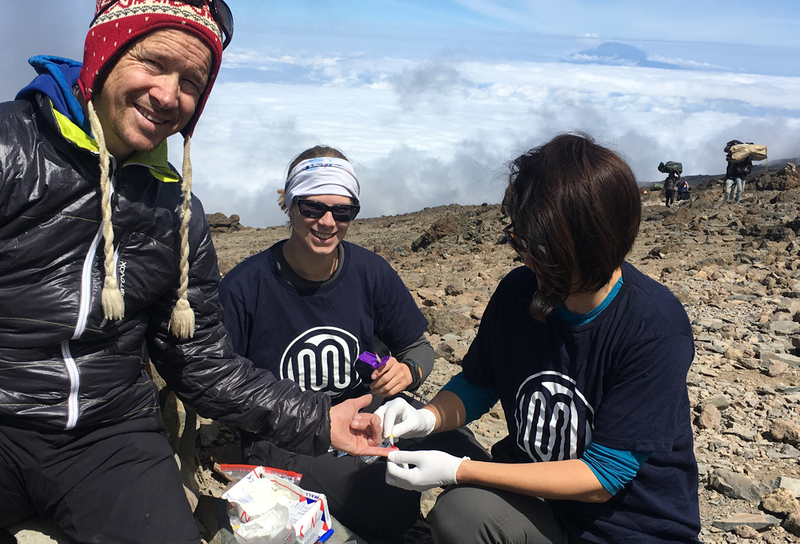 Discover smarter, easier capillary blood sampling, anywhere, at any time, by almost anyone, with the Mitra® cartridge format. 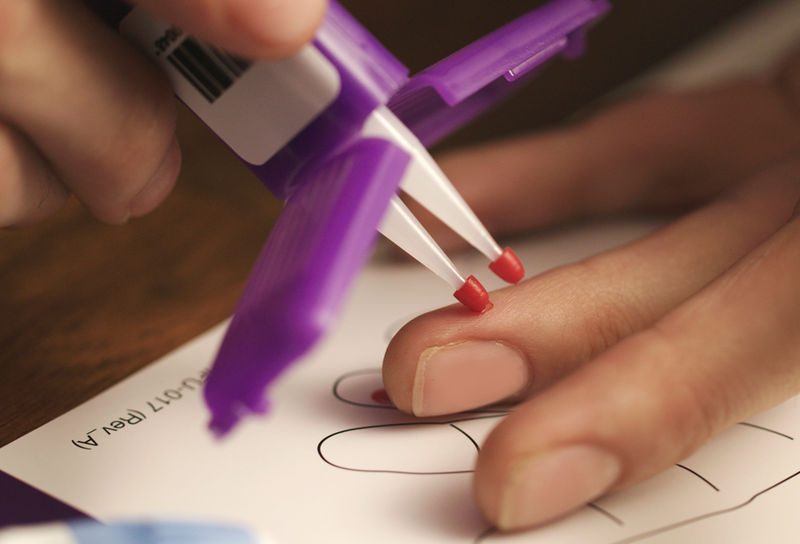 Mitra® Cartridges offer the easiest way to collect an accurate blood sample from a finger stick. They're the ideal solution for organizations offering wellness tests direct to the consumer or employees. 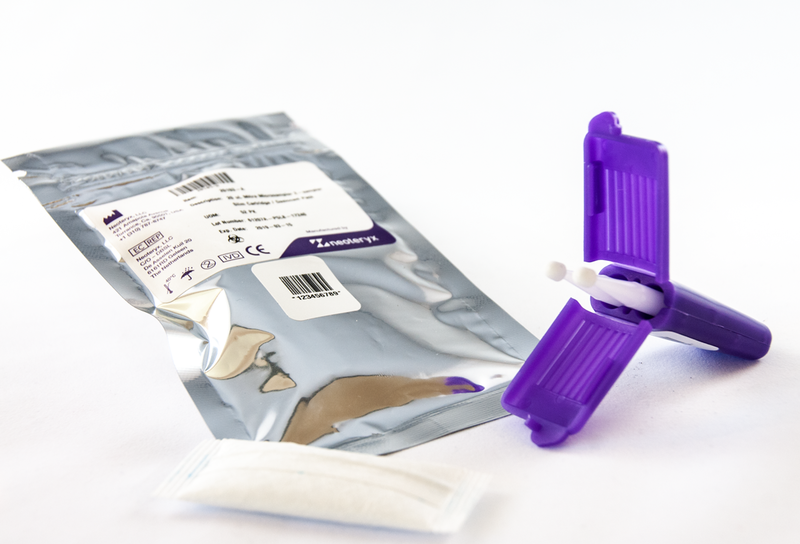 Patients have a better sampling experience and testing labs receive better quality samples. 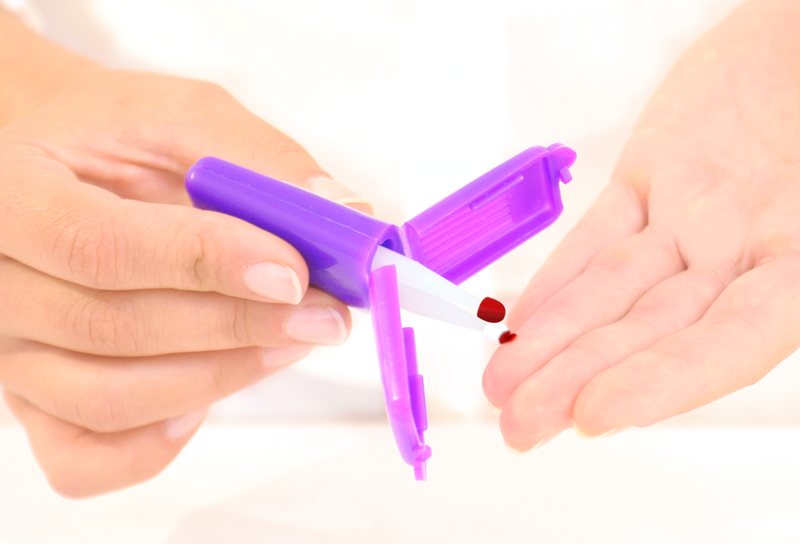 In testing for things like substance abuse, proper organ function, and infectious diseases, dried blood microsampling provides a superior alternative to in-clinic blood draws. 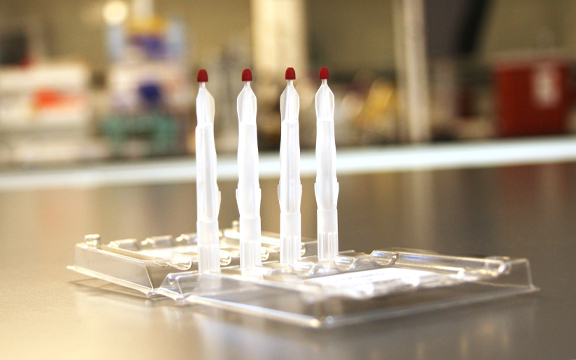 Top clinical and hospital labs are using the Mitra cartridge to offer a broader menu of laboratory tests based on more patient-centric models. 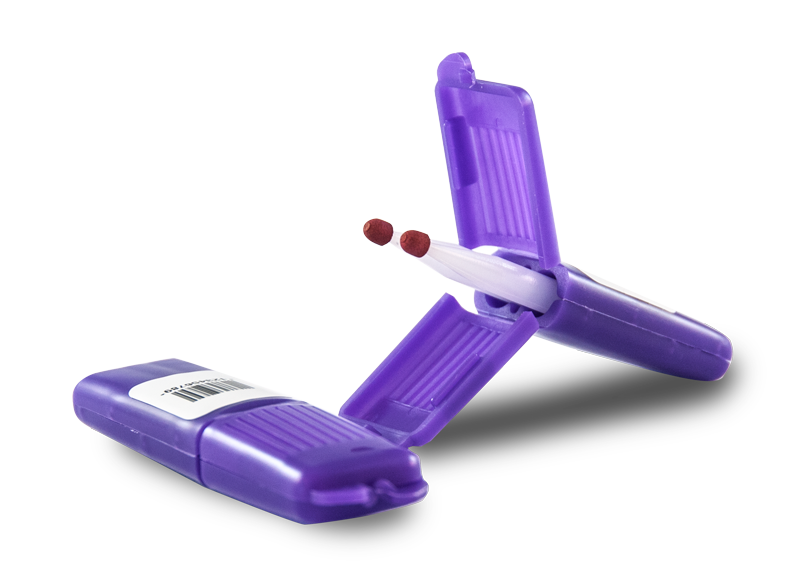 The Cartridge format provides the best patient sampling experience, allowing high-quality blood samples to be collected outside the clinic. 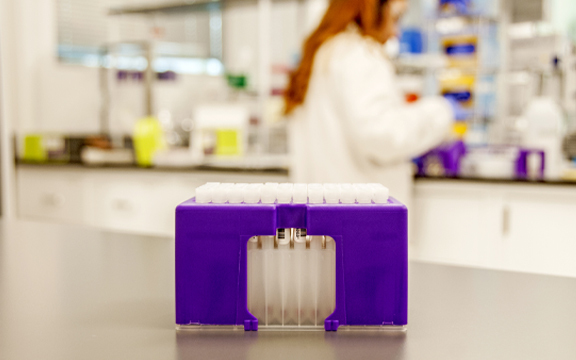 Native bar codes facilitate convenient tracking of patient samples to central labs. 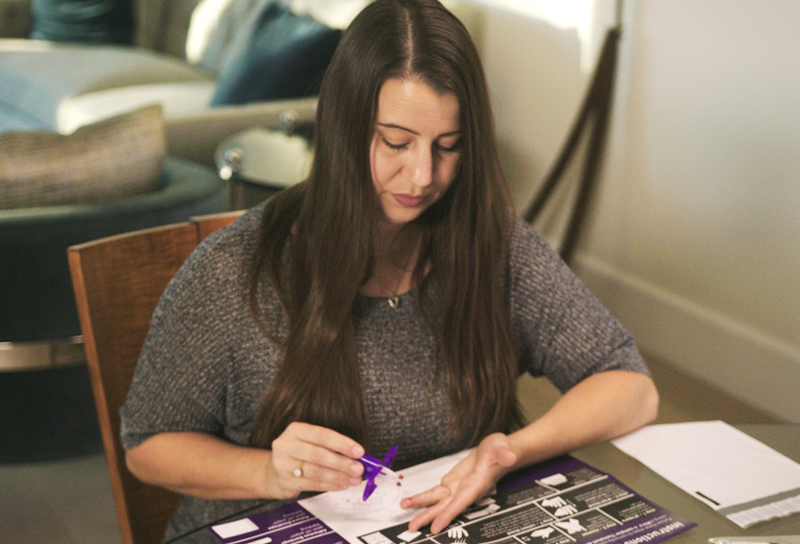 Make it easier for patients to keep up, without disrupting their lives. 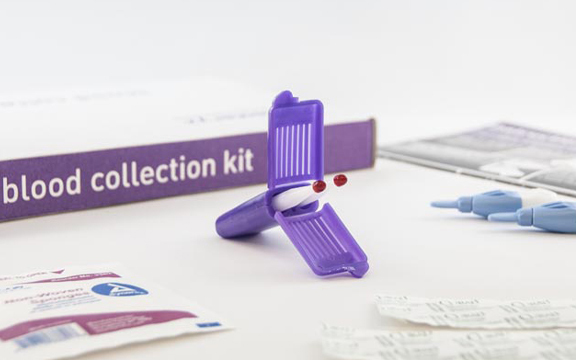 The convenience of home blood collection a promotes adherence and compliance and modernizes physician-patient relationships through telemedicine.